Is there anyway to get the old forum display where you see the most recent post in each section ? I think I figured it out. This is the format I wanted. Is anyone having problems with new gmail? and know how to get old format back? By Lonerider in forum Site Questions, Problems, Comments? 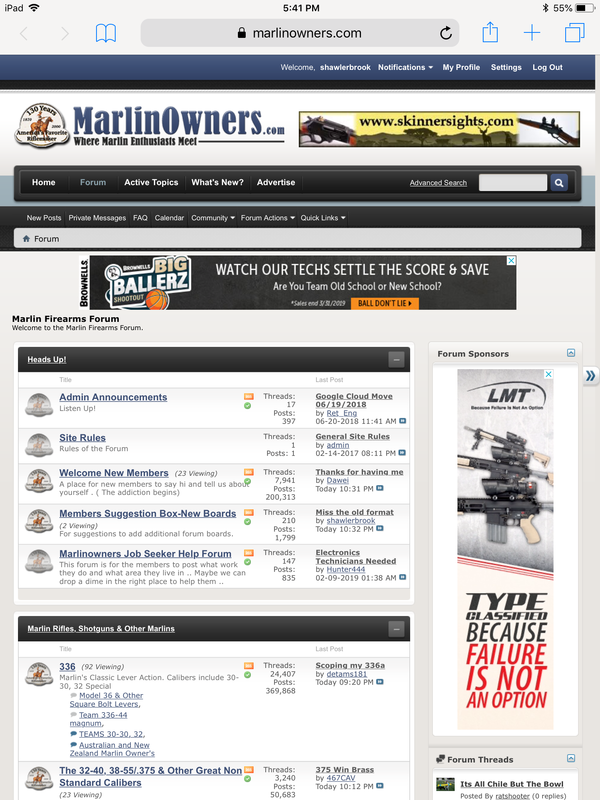 By gunpowder in forum Site Questions, Problems, Comments?